It's awesome. You can customize your weapons setup in so many ways. The maps and different games (deathmatch, FFA, plant a bomb, defend/destory, etc) are really fun and well thought out. Fairly fast paced. I'm impressed with how far this FPS has taken a few things. I think you guys would like TF2. It's not as good as TO, but it's still fun. TO will always be the best. I checked out the demo of COD4. Damn, that's tight! It only lasts about 15-20 minutes, but very intense action. I guess I will have to pony up the $50 and get it soon. I got it but haven't gotten around to playing it yet. 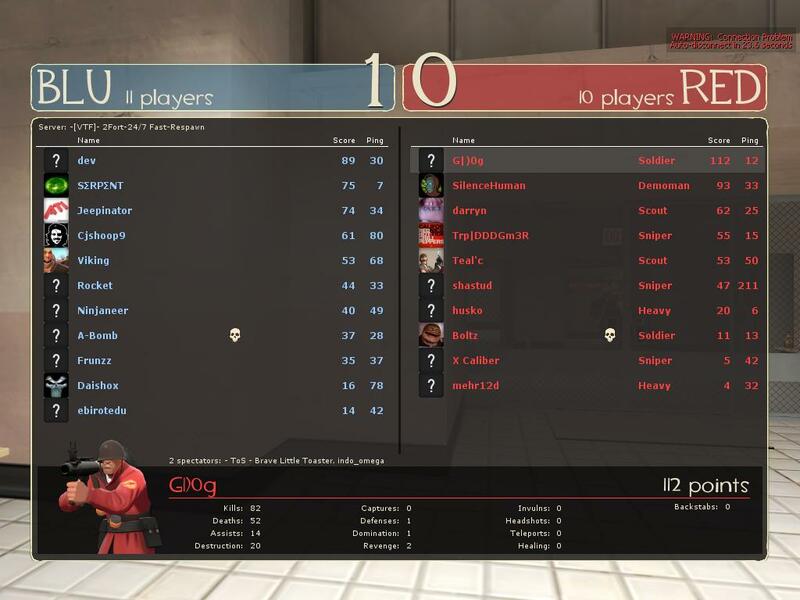 I have been tearing it up on TF2 though. You guys need to play. I plan on getting CoD4 by Christmas! I started messing around with it and it is sweet. This the pc version G? Yeah, I'm old school KB/Mouse. Never could get the hang of consoles. I got COD4 for the PS3. If any of you guys are online... look for [COD]bruceleeon!!! Playing on a console is hard as hell too. I just can't seem to get the hang of it. I am steadily getting better at it though. My kills are going up each time I play. Dudes.. we moved to COD4 a while back. Come join us on the TMX server anytime... of course it's for the PC not the game consoles. Thanks for the invite Old man. Do any of the guys have it for a console?